True Italian coffee is nothing like what we see in the United States. The menu looks totally different and you almost need a seperate guide to ordering coffee in Italy. First of all, Starbucks has it all wrong. It’s “piccolo, medio, and grande” instead of Tall, Grande, and Venti. And truly, I haven’t seen anything offered that is bigger than a normal sized coffee cup. Most Italian’s will stand at the coffee bar, quickly sip their espresso, and be on their way. And any coffee beverage served with milk, such as a cappuccino, is for mornings only — never after a meal and rarely (if ever) in the afternoon. That said, there’s a lot of delicious Italian coffee drinks to try. It’s common to see over 10 different ways just to have your espresso! We love exploring cafes whenever we travel and keep a running list of the best coffee shops in the world. 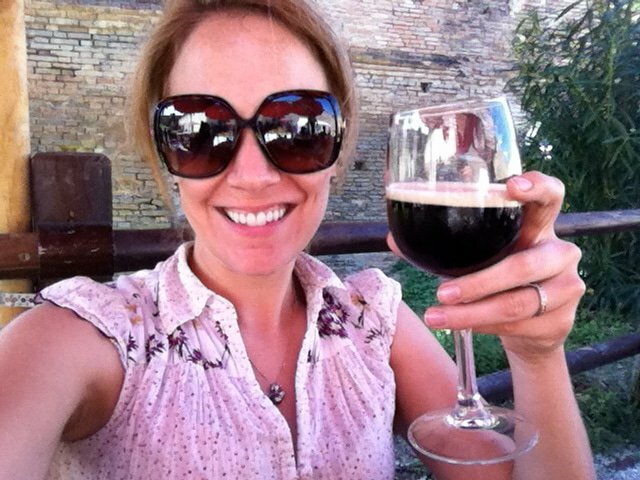 So, if you’re visiting Italy, here’s a list of Italian coffees to try. 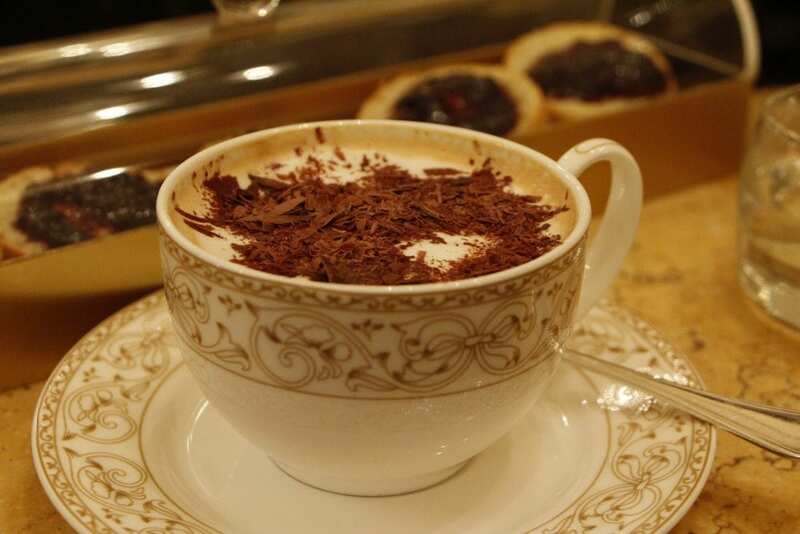 Caffè con Cioccolato: Cappuccino with chocolate shavings elegantly served in a china cup. Caffè Corretto: This is coffee “corrected.” An espresso with a splash (not a full shot) of your choice of liquor. I tried it with amaretto. Delish. Caffè Schekerato (or Shakerato): Espresso, sugar, and ice shaken in a martini shaker to make a sweet cold coffee, usually with a bit of sweet foam at the top. At first glance, it might look like a mini Guinness. It’s essentially the Italian’s answer to iced coffee and it is divine! Caffè Estivo: This is an espresso with a lot of cream and foam on top. Personally, it was too foamy and flavorless for me. Caffè Marocchino: Espresso with cacao. Who ever decided to marry coffee and chocolate together should be made into a saint. It’s a bit indulgent, like dessert. 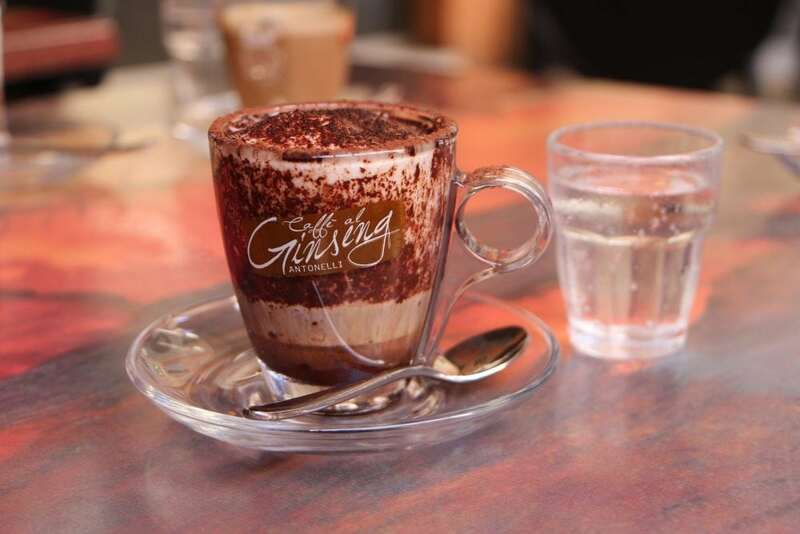 Macchiato: This is an espresso capped off with about a teaspoon of milk and served in an espresso cup. It is similar to the Cuban cortado or cortadito, but nothing like the 20 ounce monstrosity that is served at coffee shops in the states. 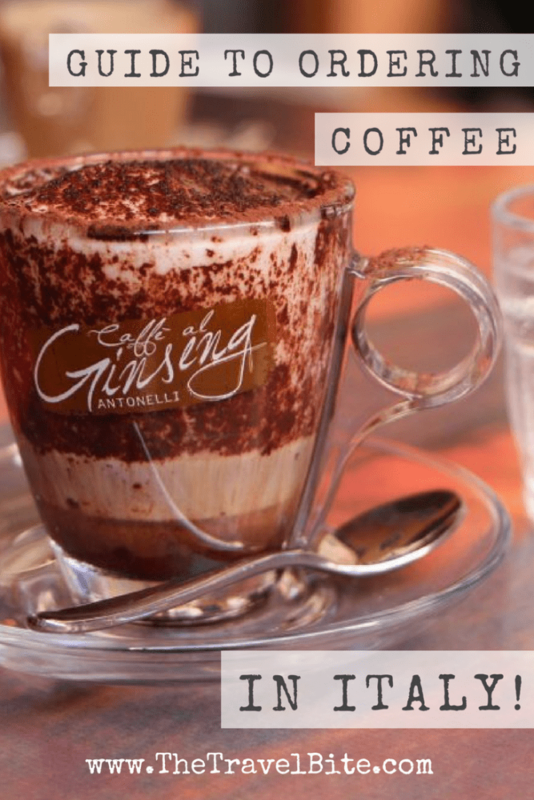 Caffè Ginseng: As you might expect, this is an espresso with ginseng extract. The touted health benefits and extra energy has made this popular at coffee shops in Italy. I though it tasted kind of nutty and sweet. One of my favorites. Orzo: This isn’t coffee. Though orzo is brewed like coffee and has a nutty flavor similar to coffee, it’s actually ground barley. Other ways that coffee here in Italy differs from coffee in the US: for the most part, it’s quick. Coffee bars are just that, bars, where you stand, sip your espresso, and in 5 minutes you’re done and out the door. This is especially true in the morning as people are on their way to work or school. There is no “coffee-to-go” or drive-thru to speak of. Even though it seems quick, Italian coffee is savored, celebrated, and served in a proper cup. 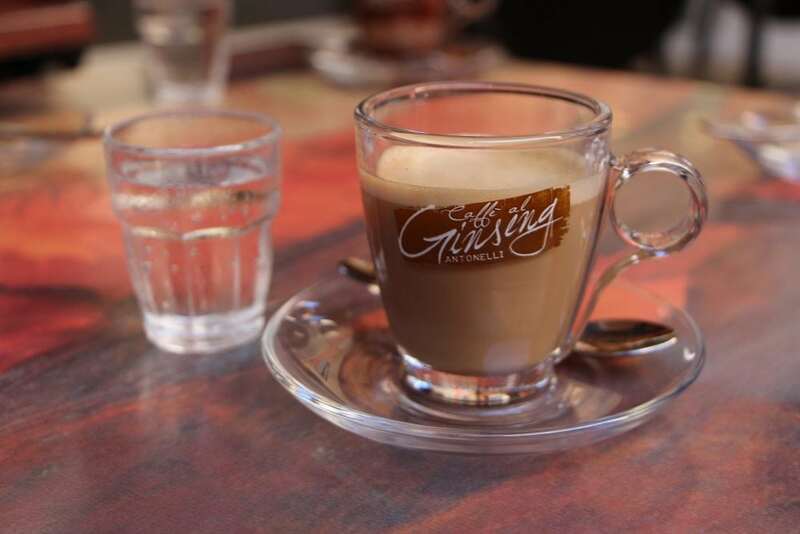 Any type of coffee ordered is typically served with a thimble-sized glass of water. I love that the Italian’s value being caffeinated more than hydration. 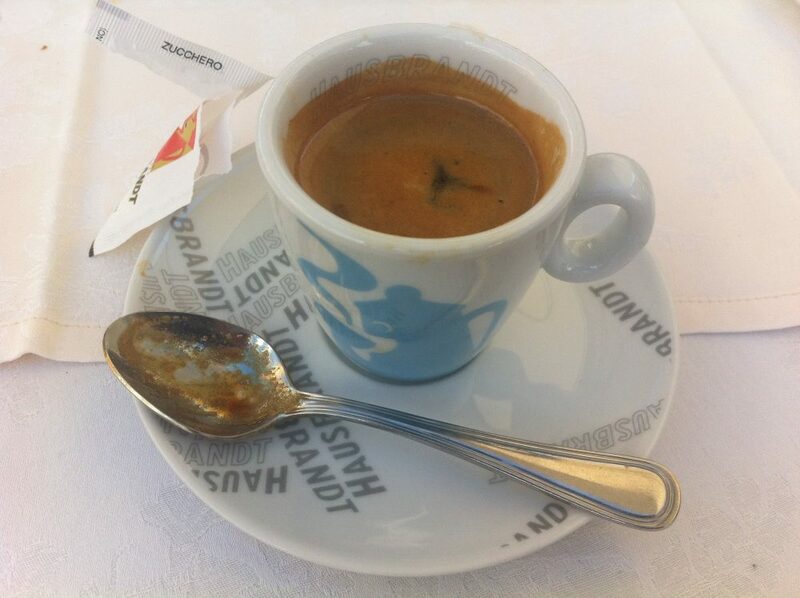 In the afternoons, I notice Italians take a little bit more time with their coffee and will actually sit for a bit. It’s been refreshing to see cafes full of women of all ages enjoying an espresso and a pastry without an ounce of guilt on their face. Have any favorite coffee shops in other cities throughout Italy? How about in other places around the world? If so, you might enjoy this guide to ordering Cuban coffee too. 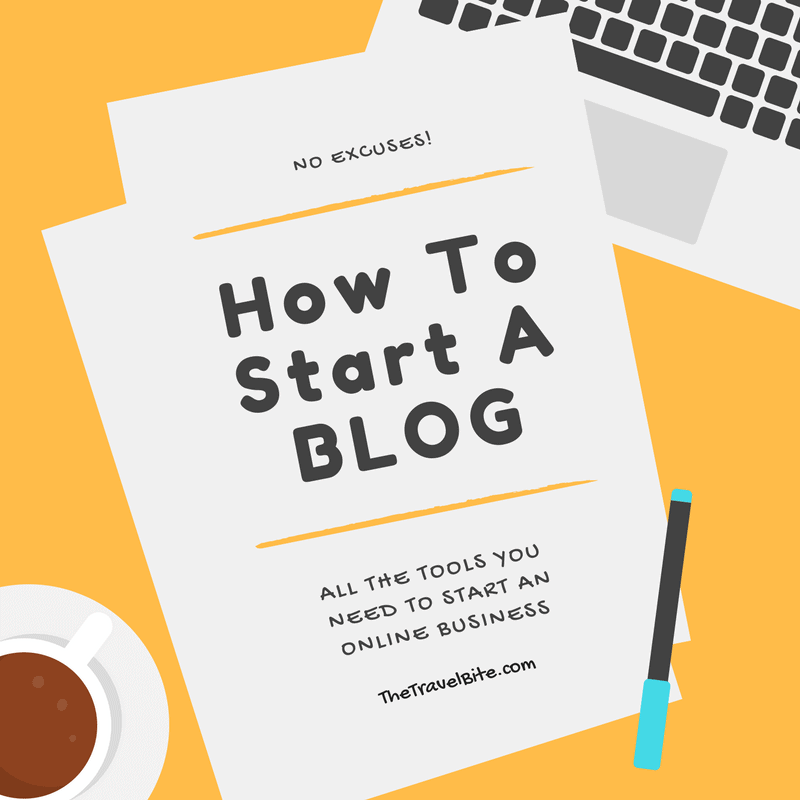 Rachelle, I love your posts! 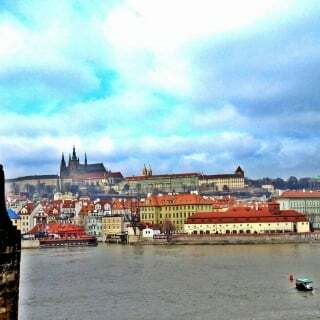 But, they always stir my travel longings up. 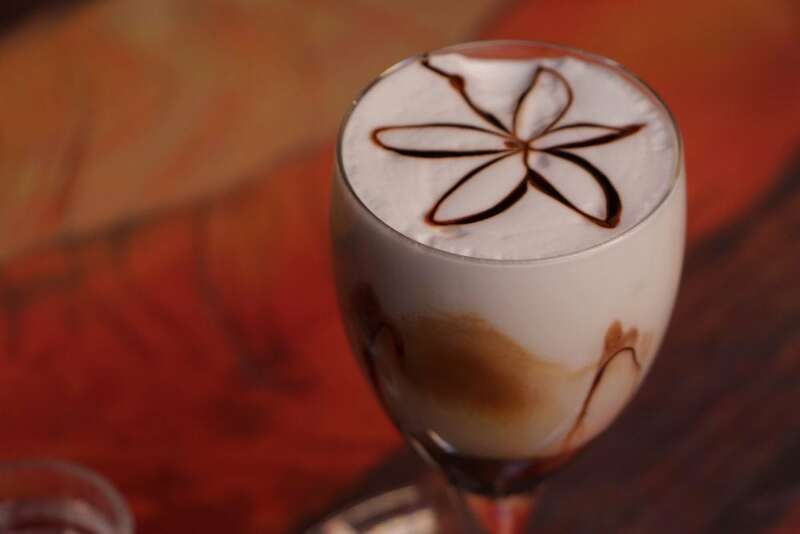 Some of those coffee drinks are works of art. My husband and I traveled to Italy six years ago but didn’t have nearly enough time to see and do everything we wanted to. We agreed that we would come back again and do south of Rome (Amalfi Coast, Pompeii, Sicily) the next time. Our 10 year anniversary is coming up and we were talking about Greece, Croatia and more recently Costa Rica. But reading your post makes me think maybe, just maybe, we should go back to Italy sooner than we thought! Okay, I have to try some of these now that I am in Bologna! This post made my mouth water, even though I don’t take milk in my coffee. But I love how they make coffee into an art, and deal in quality, not quantity. A friend of mine from Colombia, where coffee is a religion, says she never heard of those giant, Starbucks-sized coffees till she came to North America. 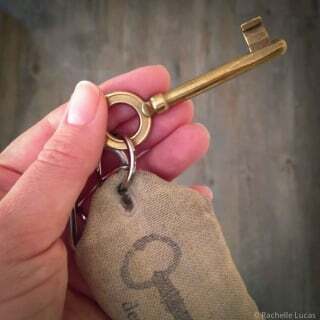 A little of a good thing is just enough. I’m REALLY missing those drinks now. Here in the states they’re double the price and half the flavor. Rochelle, your “love for food, travel and sharing stories” is amazing. If I ever grow up, I’d like to write like that (well, I am only 50)! When you fly to Europe next time, don’t miss Vienna. Their cafes are so different from italian ones – you should take time to visit: order melange (half espresso, half steamed milk), read a newspaper or two and nobody would disturb you if you want to check another magazine, too. I was living there years ago and will never forget the slow flow of life in austrian cafes. Ah, not to forget – in cafes they often serve also food. Not something complicated, goulash soup, kaiserschmarn, apfelstrudel. That sounds like heaven! I haven’t yet been to Vienna, but I experienced something similar in the coffee houses in Budapest. They were gorgeous and elegant. And the pastries were to-die-for. YES! 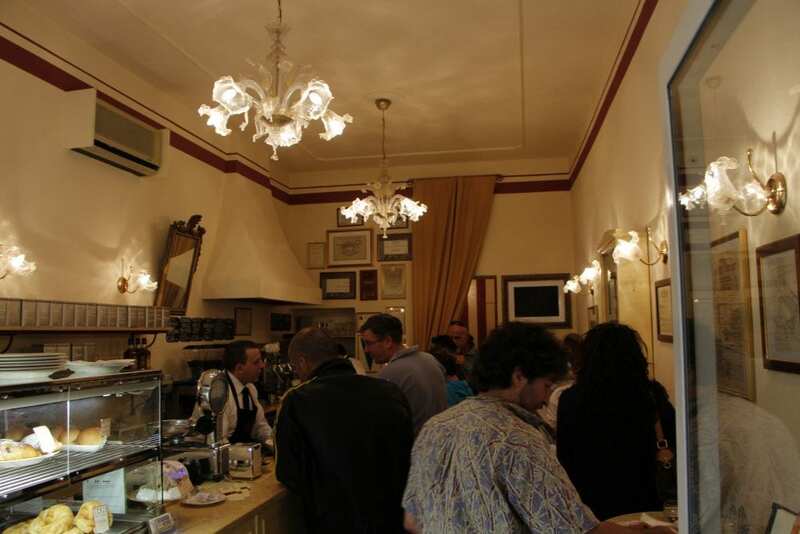 I traveled to Italy many years ago, and while waiting for my tour bus to see Monte Cassino I hit a coffee bar. While in there about 7 construction workers walked in in full gear, each hitching a leg up to the foot rest and lighting up whatever they were smoking, and speaking animated Italian. The owners of the place, a “mom and pop” from America’s 1940’s era, threw up the saucers and cups and started the big, shiny machinery to make the espressos. After filling each cup in quick succession, the men each threw back their cups full of caffeine, finished their cigarettes, threw their money on the counter, threw kisses to the proprietors, and headed out the doors. The whole process took about 6-8 minutes total. I then sheepishly asked if they had a bottle or something I could take my coffee, very Americanized coffee, mind you, to “go”. HAHA! It happened, but it was an ordeal – to say the least! Great post…it brings back a cherished memory! Natalie, that is a great story! What a scene to watch. Lucky that you did get a coffee “to go.” I was there for three weeks and never found such a convenience. But, sitting and sipping espressos and cappuccinos is all part of the experience. I loved it! 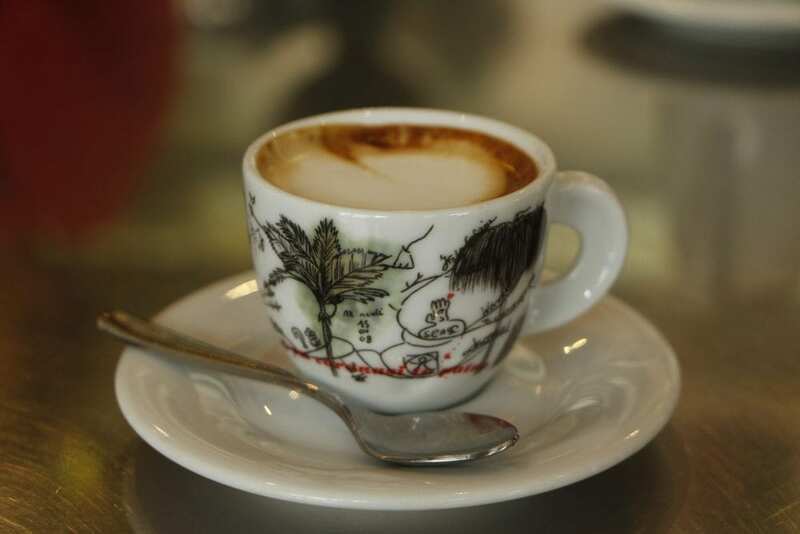 Love the write-up from Bologna of the various types of coffee in Italy! We’ve got a great guide for the best coffee shops in Rome and how to order without looking like a fool. Sounds AMAZING! I want to try it! It’s been refreshing to see cafes full of women of all ages enjoying an espresso and a pastry without an ounce of guilt on their face. I really enjoyed this article about coffees in Italy 🙂 . I actually live and go to school in Reggio Emilia but unfortunately I’ve never been to Caffè Fontanesi. To be honest, it’s kinda weird to hear someone that has been to Reggio (it’s not a very important city compared to other ones like Florence or Milan …). Anyway, the coffee I like the most is Ginseng but also Cappuccino ( now you can also find it made with soya milk , almond milk,…but the classic one is always the best ). A really nice Café in Reggio is Caffé Severi (just in front of my school) . It’s very nice and quite elegant and the coffee is really good. But I think that the best thing here in Italy is that coffee is quite always good ,even in little insignificant bars on the street. Orzo, that is horrible. I always order a lungo to have a bit more liquid. The decaffeinato is quite good also. Wow, this will come in real handy when I visit Italy next year in March. It’s funny how this article is a necessity. I once went to Barcelona with friends and ordering cafe was an exercise. All we want was black coffee and honey croissants and we were sure the bearer understood us. After 20 minutes, he brought 5 cups of decaf latte and weird looking buns. It’s very difficult to get what you want when you are in a foreign place, I am sure. Well, thanks for this. Bookmarked!